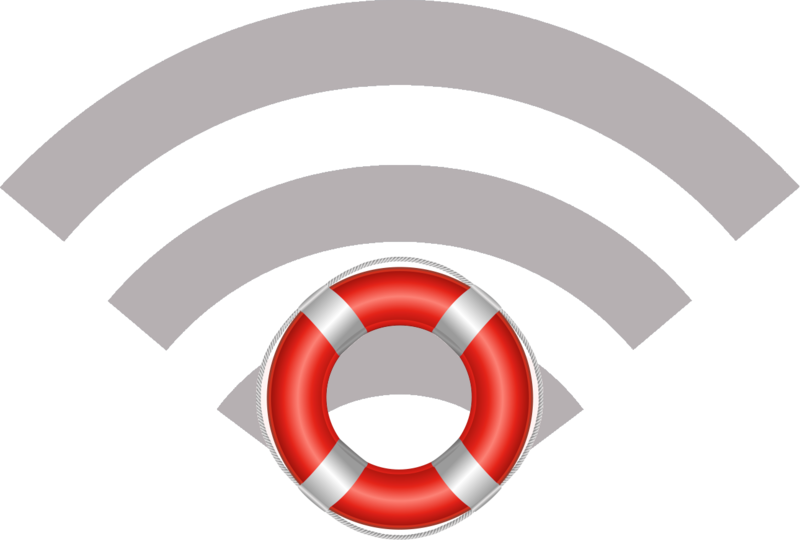 If you have an urgent connectivity issue, WiFi SOS can get you online within 24 hours. If your internet is down, leased line is delayed or you have an exhibition to deliver, get in touch - we’re here to save the day! "We simply could not have moved in to our new office building without this solution from Trench Networks. They have saved us months of throwing money down the drain paying for empty office space whilst we wait to get the leased line sorted. I cannot recommend them highly enough and wouldn't hesitate to recommend them to anyone looking for a temporary access solution. Their expertise and knowledge in Wi-Fi and the solution they have built is outstanding."